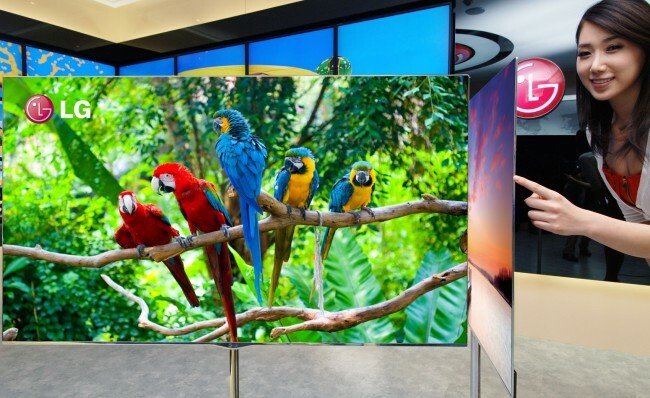 The South Korean company LG, the second-largest manufacturer of television sets in the world, announced its plans to introduce curl-up OLED TV panel on technology exhibition to be held in the US next year. LG Electronics is working on a 55-inch curl up TV, whose debut will take place in the framework of the International Consumer Electronics Show (CES) in January 2016 – said the representative of the Research Center LG to the publication of The Korea Times. 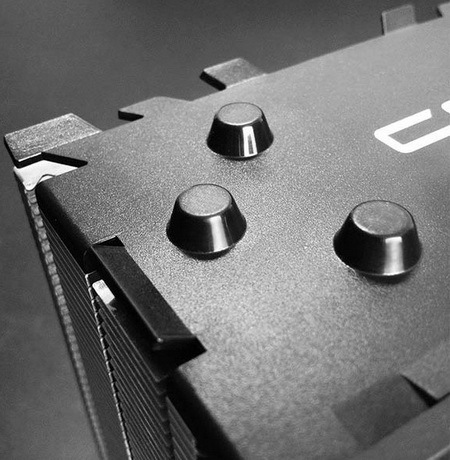 For now we are talking about the prototype. The mass production of flexible television will be launched no earlier than in three or four years. 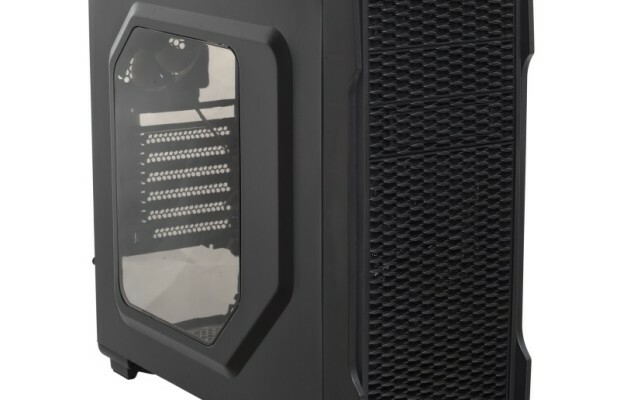 It is reported that an unusual form factor will allow the company to create a new ecosystem of products based on OLED-technology. 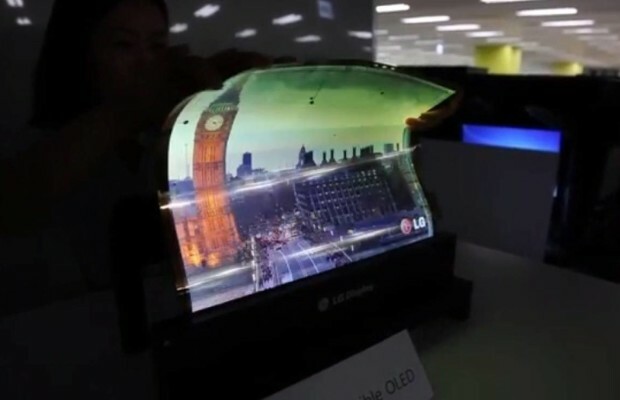 LG believe that the large size flexible OLED-panels will bring us more profit than the device with a small screen. Unlike existing TVs with a curved screen, curl up panels are more convenient to carry and can be placed in any convenient location for watching. A provider of flexible and transparent OLED-panels for the new TVs, will be LG Display, and a supplier of batteries will be LG Chem, the world’s largest manufacturer of batteries for electric cars. 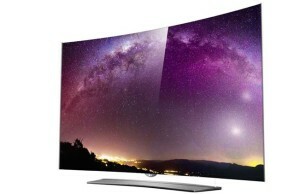 However, there are many technical obstacles to be solved before the flexible OLED-TVs will become a mass product. 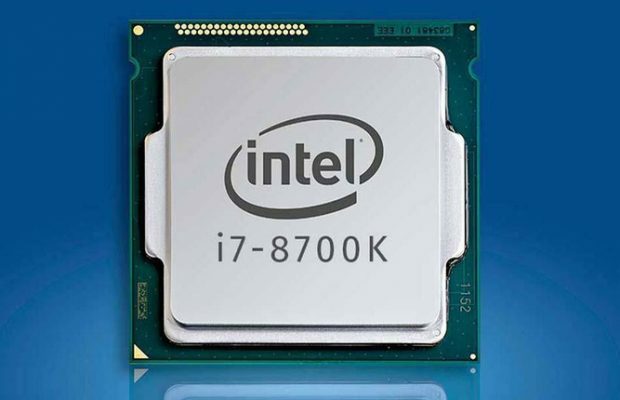 But when it happens, people’s lives will change for the better, – said the representative of the company. 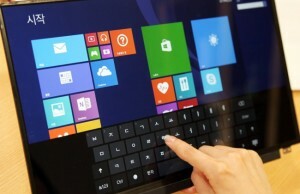 LG Electronics sees a future in which windows, countertops and even walls are covered with displays. 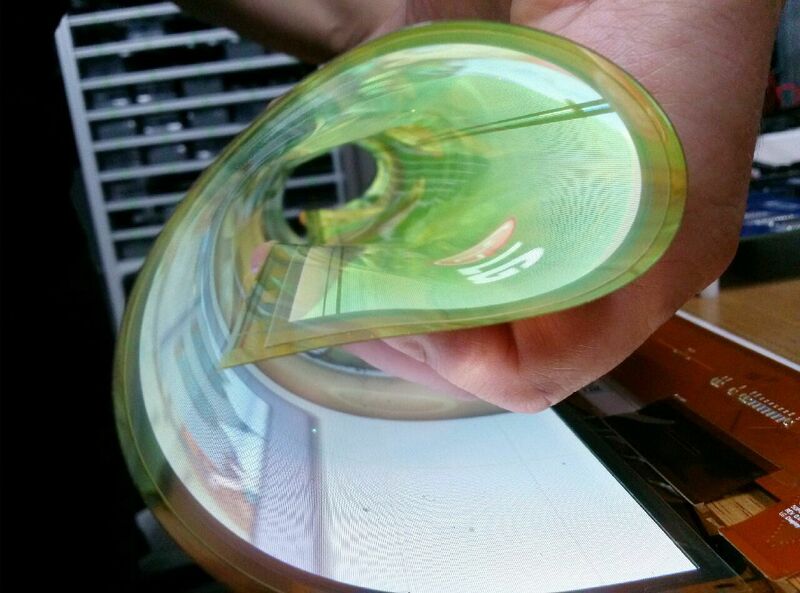 Since OLED-panels can take any form, they are flexible and transparent, they have a real potential for an augmented reality in the future. According to analysts of the company IHS Technology, the world has seen growth in the number of patent applications on technologies for flexible OLED-displays. 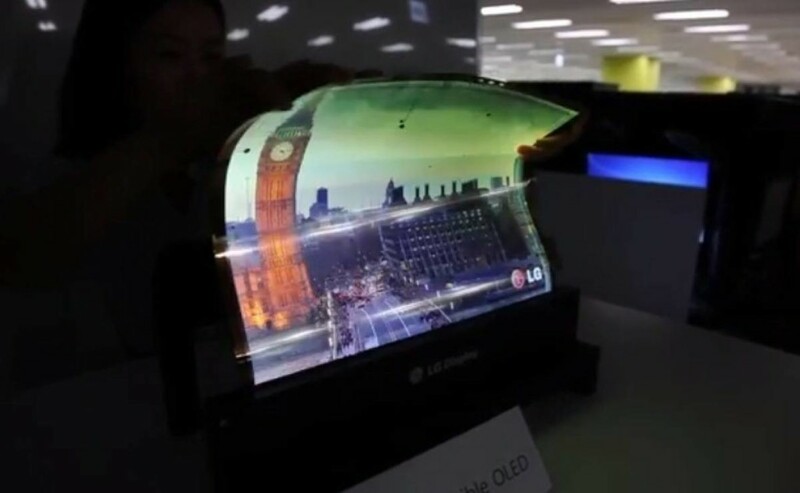 It was reported that LG invests $1 billion in flexible and foldable displays.